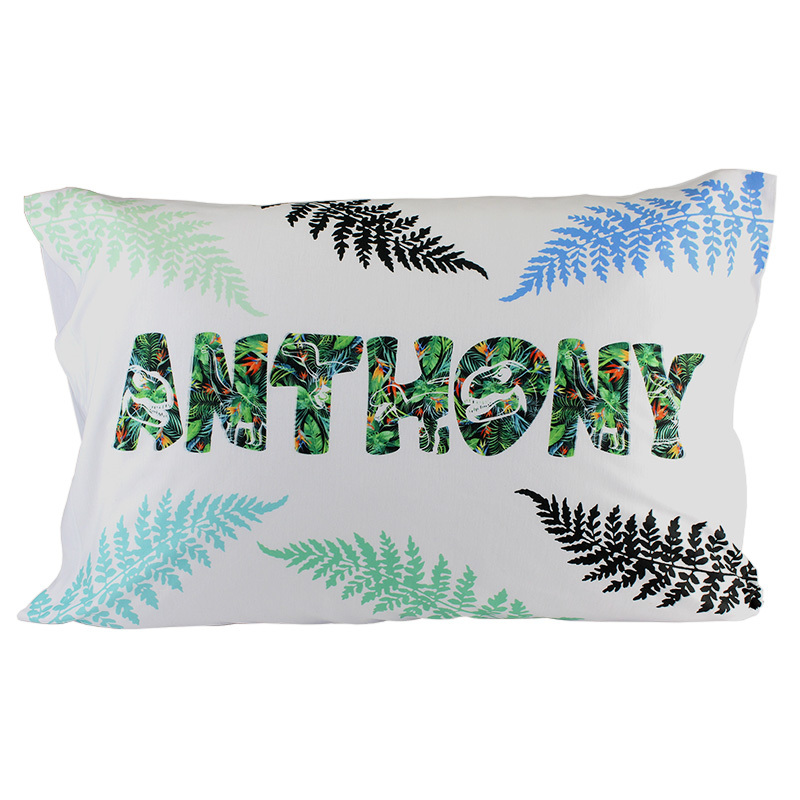 A personalized pillow makes a unique and thoughtful wedding, anniversary, birthday, holiday, or baby shower gift that will be remembered for years to come. The possibilities are endless, and the sublimation process doesn't change the “feel” of the fabric. 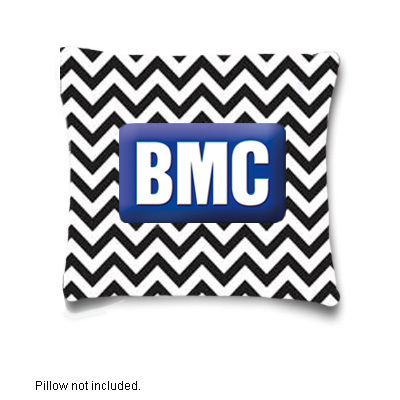 Our DyeTrans Canvas Throw Pillow Covers measure 14"x14" and are available in either 9.5 oz. white polyester duck or 3 oz. Poly Satin. Both covers have an overlap flap on the back for inserting a pillow. 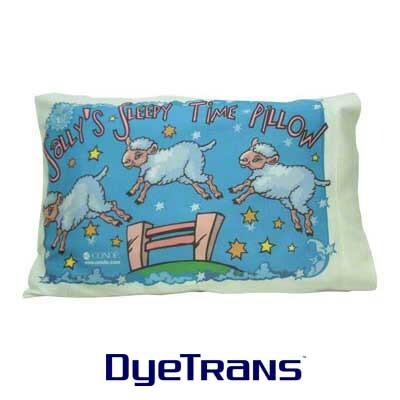 Our 22" x 30" pillow case is made of the same material as our high-performance DyeTrans T-Shirts. 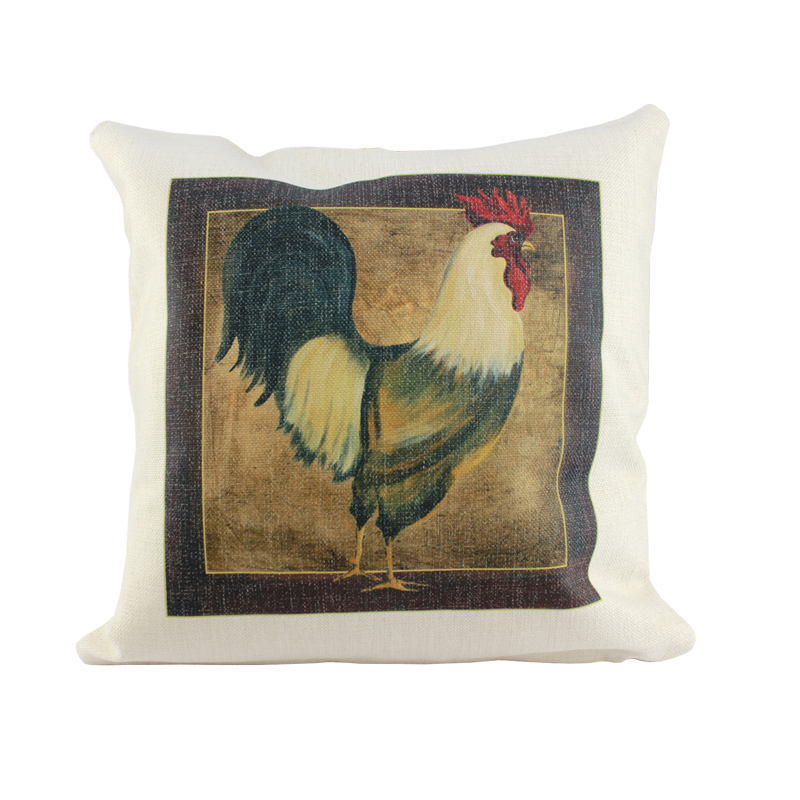 Transfer photo-quality and/or design elements from your customers' bedroom onto these pillowcases to create a unique product your screen-printing competitors can't match! 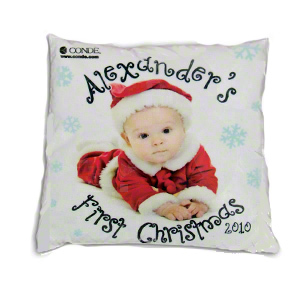 DyeTrans Sublimation Blank Linen Fabric Pillow Sham - 15.75" x 15.75"
Linen Zippered Pillow Sham – 15.75" x 15.75", with concealed white zipper. Natural colored polyester linen, perfect for dye sublimation or heat transfer applications. It also absorbs dye beautifully. DyeTrans Sublimation Blank Gaming Cloth Fabric Pillow Case - 14" x 14"